The Mission of Orange Youth sports is to provide quality recreational sports programming for children in the greater Orange School District. Our goal is to provide fun, accessible, and positive youth sports experiences by emphasizing fundamentals and the spirit of the game, as well as sportsmanship, personal development and athletic growth. 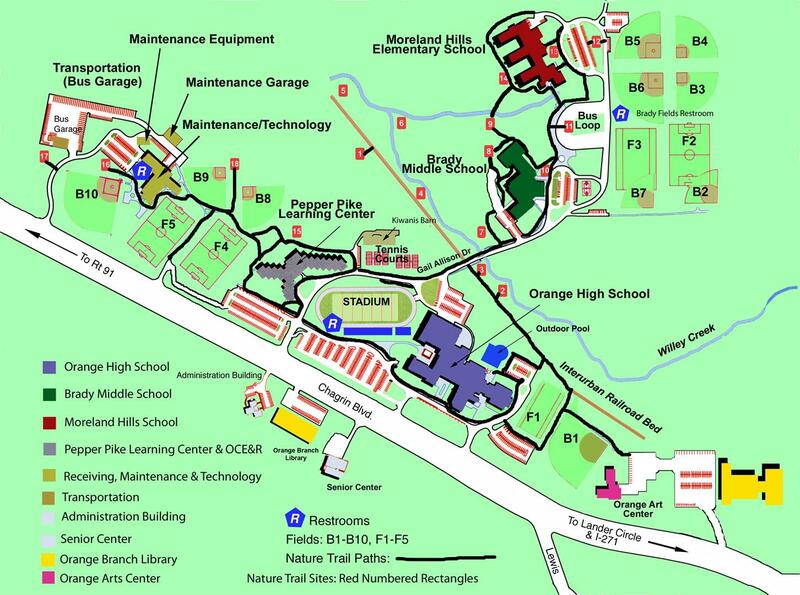 The Orange Community Education & Recreation Youth Sports office is located in the Pepper Pike Learning Center, near the Orange High School football field, on Orange School’s campus. The Program offers a variety of youth sports leagues, teams, summer and holiday break camps for youth grade Kindergarten through 6th. Our Sports programs are designed to allow students of varying ages an opportunity to explore a variety of sports throughout the course of a year. 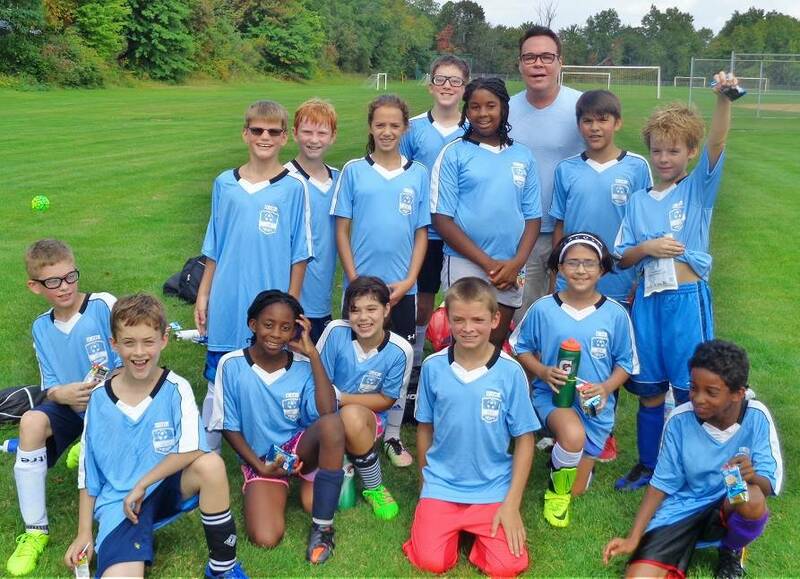 For questions about our youth sports programs, which run seasonally, please call Chris Switzer at 216-831-8601 ext 5636.